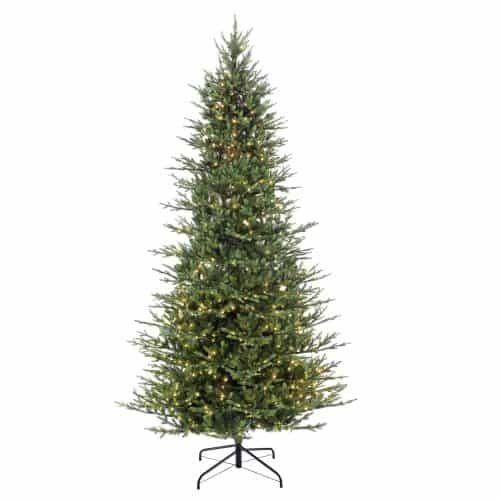 I just purchased the 277-FF-75C75, 7 and 1/2 foot tree. It has exceeded my expectations. 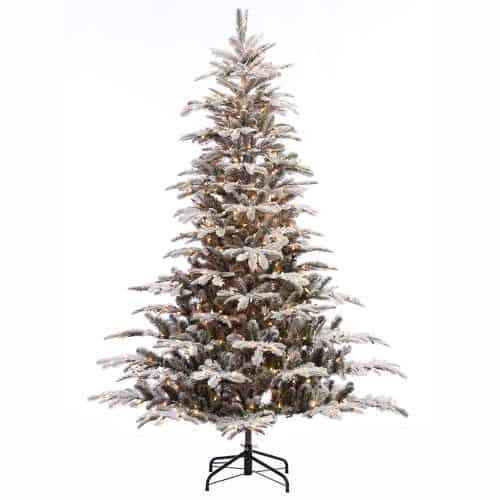 It was very easy to assemble, the tree fluffed out easily and looks beautiful. Not only that, but it came with gloves to set up the tree with. Wonderful idea and made it easier on my hands. Thank you for the wonderful quality! Easy assembly, clear directions. Love the four light options, favorite is combo fading between white & color. Very solid construction & realistic looking! I was amazed how easy it was to put together and the quality of the fold down branches and strength of a real solid tree. 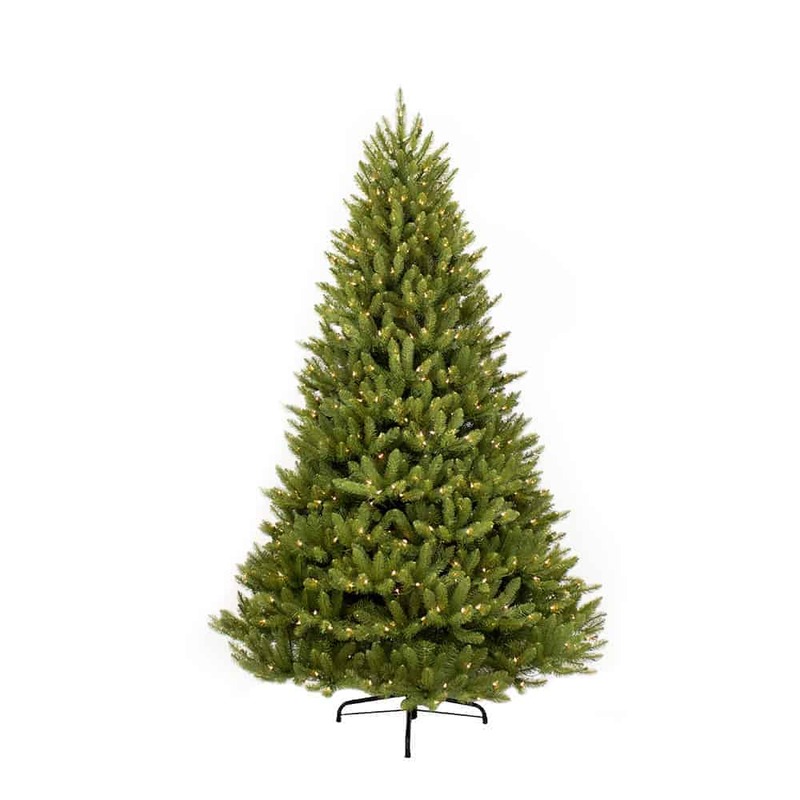 I had purchased the 7.5 Pre Lit Fraser Fir tree. Received as my birthday gift from my family. My son put together, fluffed and decorated it- said it went together with ease. I love it-this tree is perfect in every way! My daughter ordered it from Amazon, It arrived in plain box with no model number but a call to Puleo and a young lady, Amber was able to get it for me so I was able to complete the warranty registration. 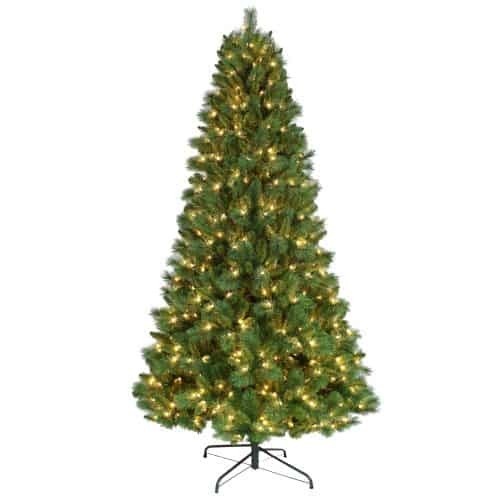 This is a good looking tree that assembles well (it even comes with gloves), and it was easy to adjust branches. The lights are not up to the quality of the tree itself. Ours blew out a main fuse (for which no spares were included), and one of the four light sections had open fuses as well, but for these spares were, thankfully, included. Once the lights were sorted out, all is well , and the tree looks great. Great and beutiful chirsmas tree. I love it! !